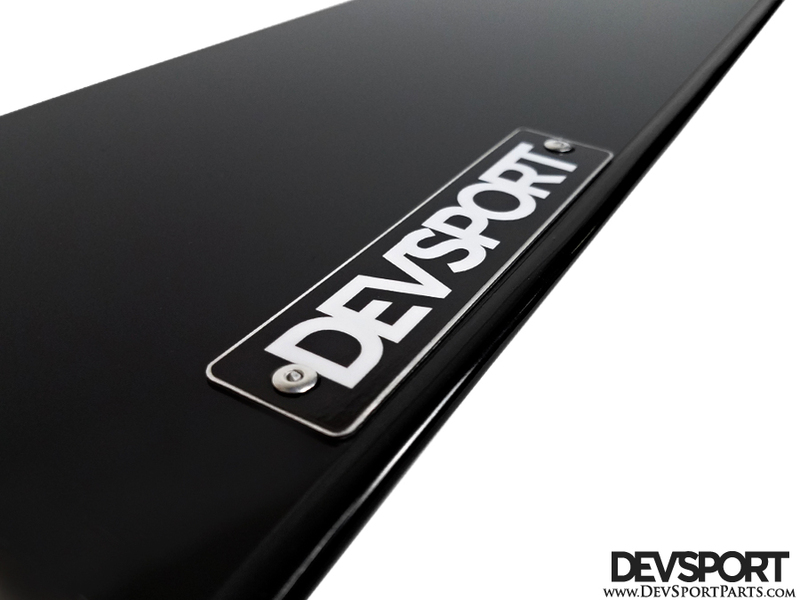 Our 350z Side Splitters are not just a universal "add-on" piece. They are vehicle specific and come pre-drilled for easy and proper installation. 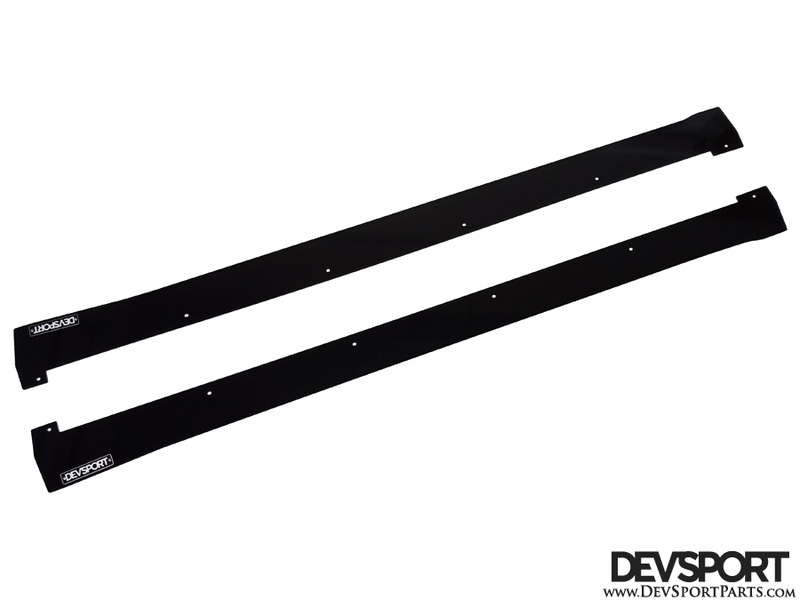 Furthermore all hardware is included to screw the Splitters to the Side Skirts, making removal of the Side Skirts not necessary. Perfect fit, good quality and they look great. Loving the way they look. Looks perfect on the Z.